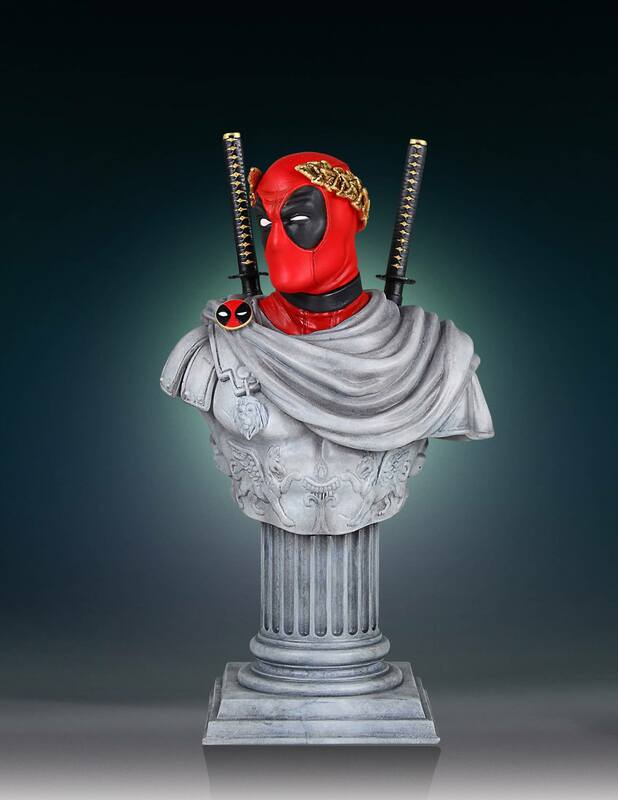 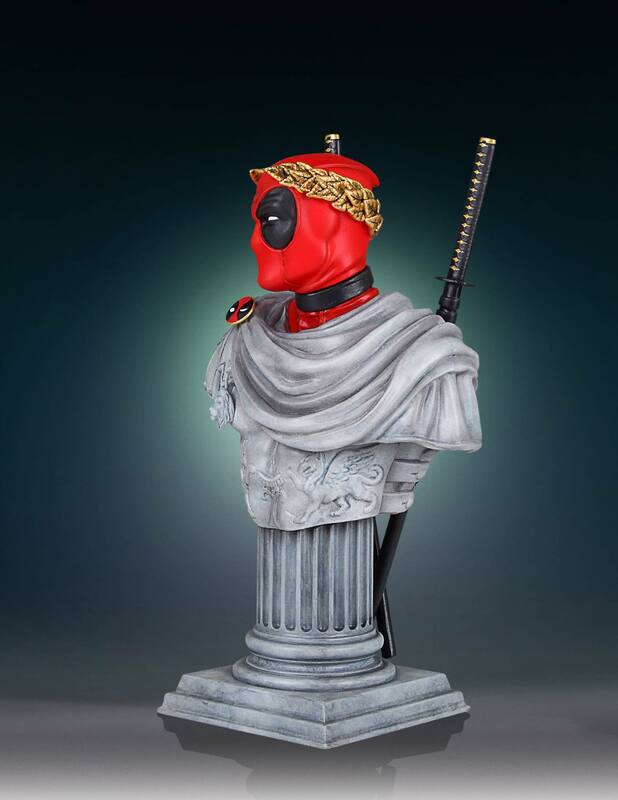 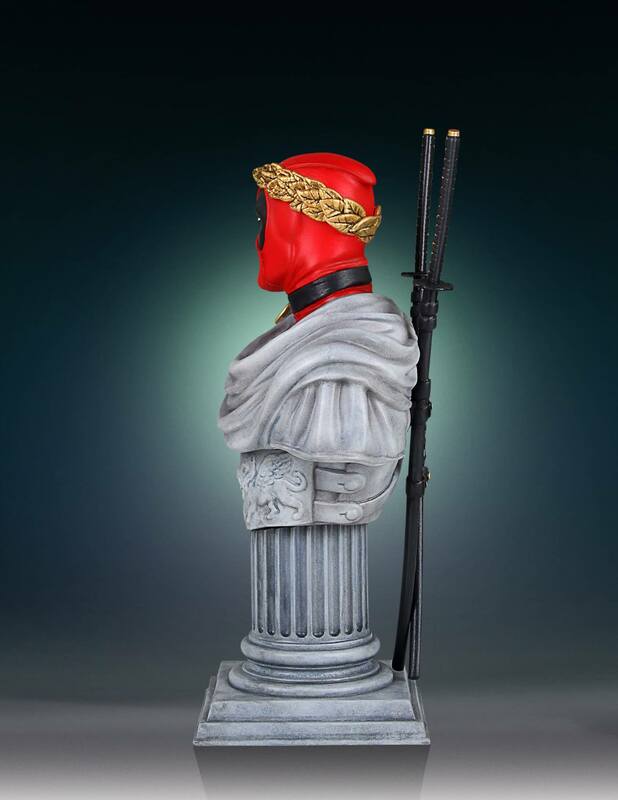 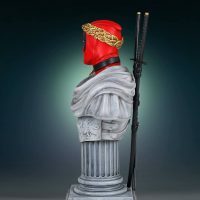 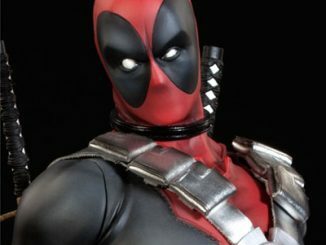 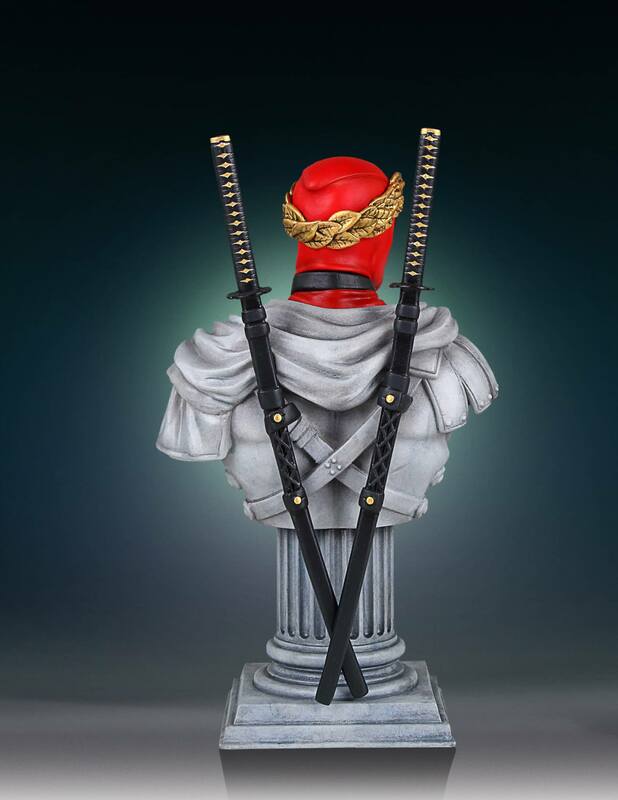 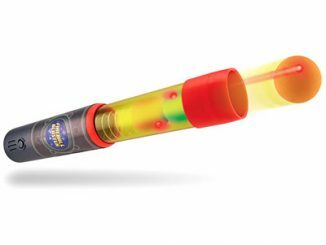 Get ready to rock out with your chimichanga out with the Deadpool Caesar Classic Bust. 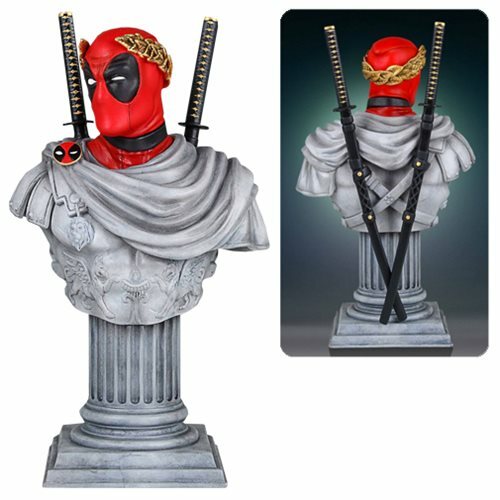 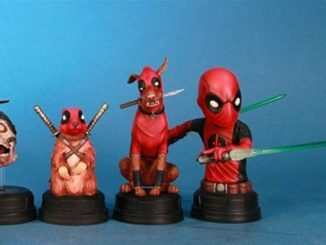 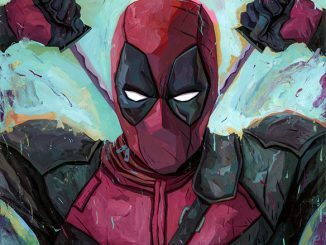 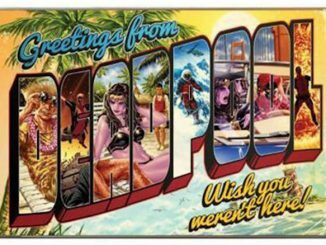 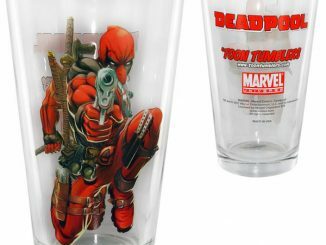 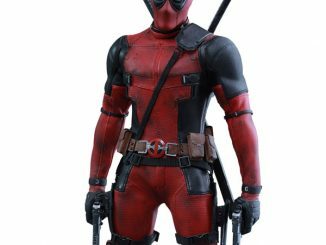 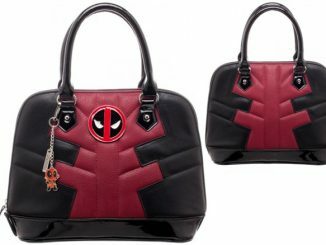 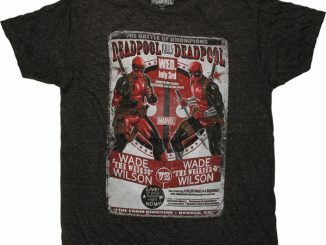 So you want to fill your home with lots of Deadpool goodness, but you also want to appear refined and sophisticated. 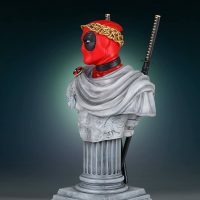 It’s a touch challenge but you can make it work with this 7-inch-tall, hand-painted, polyresin mini-bust that features everyone’s favorite Merc with the Mouth… who would totally rule the Roman empire if given just half a chance. 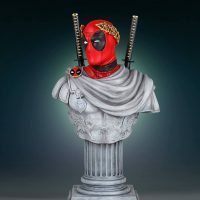 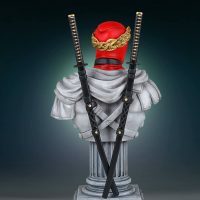 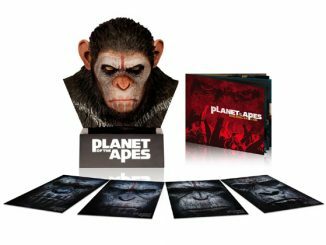 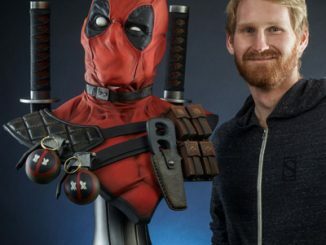 The Deadpool Caesar Classic Bust will be available April 2017 but it can be pre-ordered now for $79.99 at Entertainment Earth.